thanks for this. but my Centre number is 11174 which is not found here. 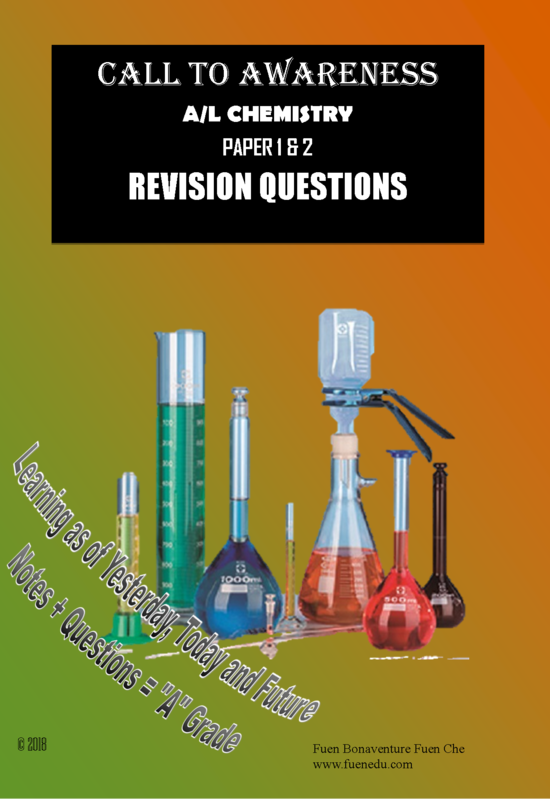 Call To Awareness A/L Chemistry Paper 1, 2 & 3 Revision Questions. Please do you guys have any application?